Syma is set to release X9S (Syma X9S 2016 Version)Air Wheels Flying Quadcopter(quadcar), an upgrade to its original X9 Flying car, which was initially unveiled in 2015. 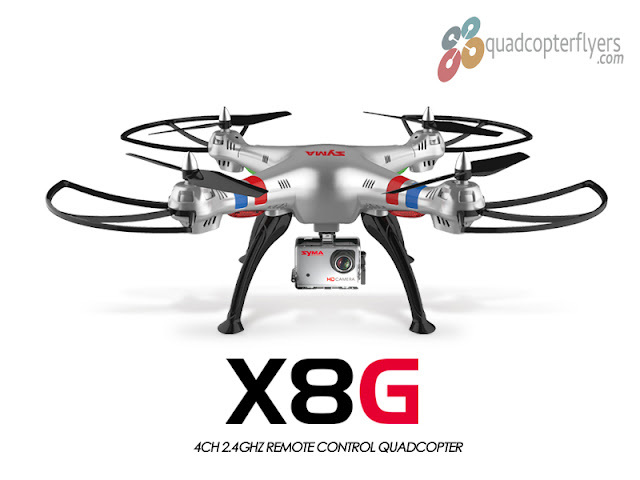 Surprisingly, the X9S was not part of Syma 2016 Line up. 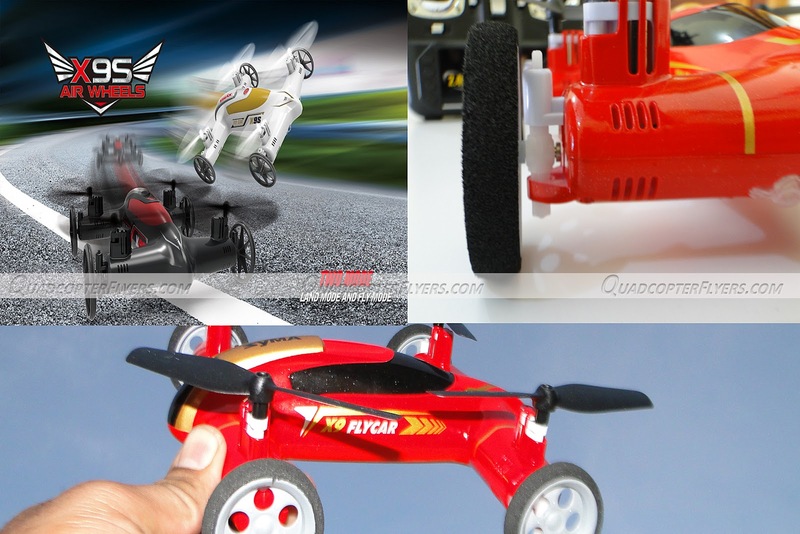 Its evident from the picture below that, the wheels seems to got an upgrade along with the design on the outer shell of the car. 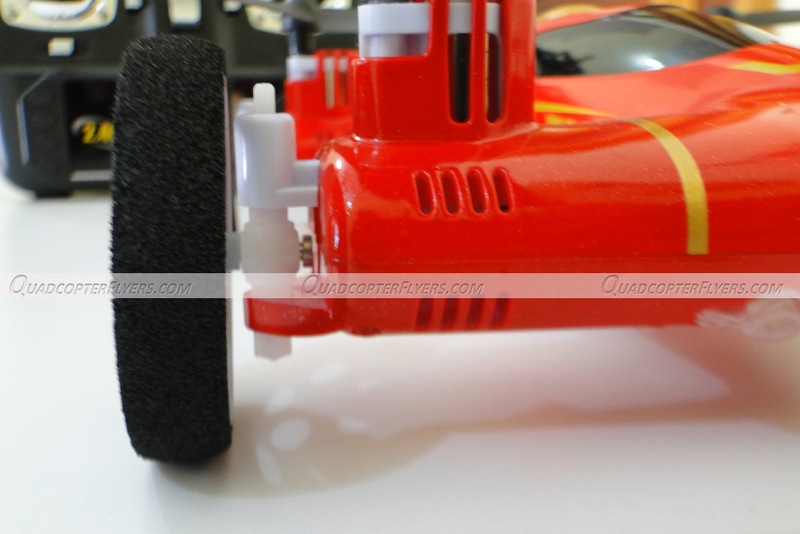 The Picture below tells it all, there is a significant change to the wheels and its design, the earlier version has a hard foam wrapped on the plastic wheel which in-fact, not so durable to drive on hard surfaces. 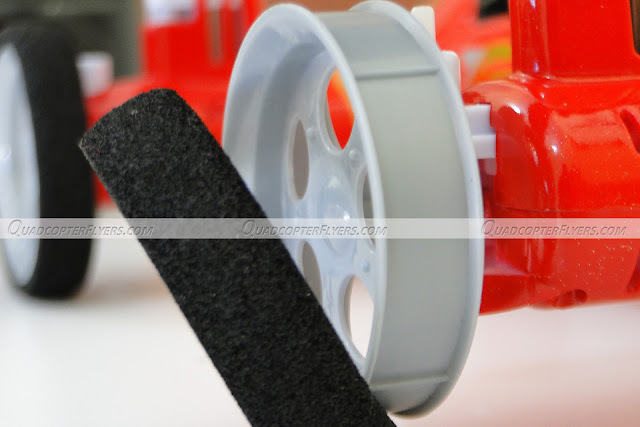 The new upgraded wheels, as made of complete plastic, seems to be more durable and easy to roll on the floor, least you don't need to worry about the foam replacements. 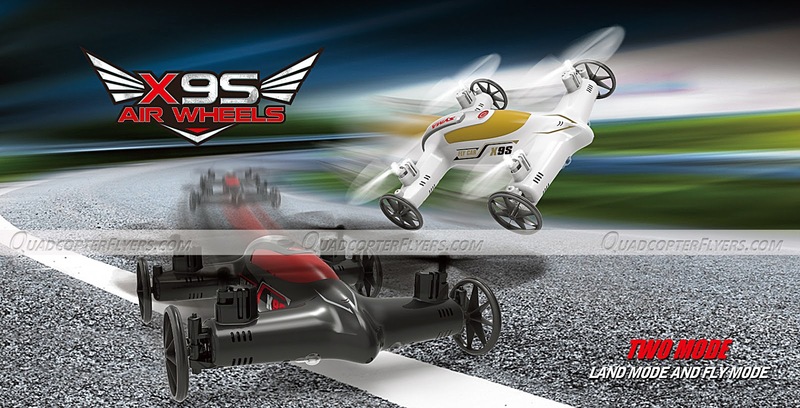 Though the specifications of Syma X9S are unknown at this stage, i predict syma would feature altitude hold for X9S Fly Car, reason being most of the Syma 2016 (X8HG, X8HW, X8HC, X54HW, X54HC), Line-up is featuring Altitude Hold. 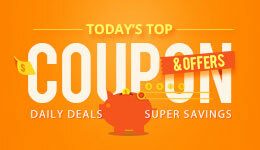 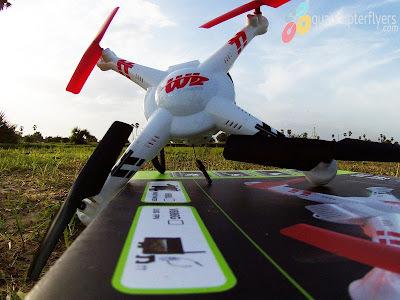 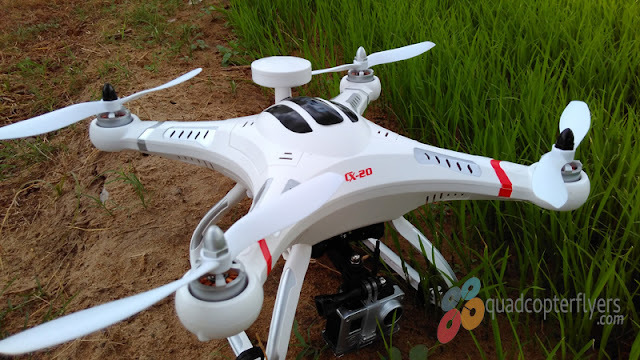 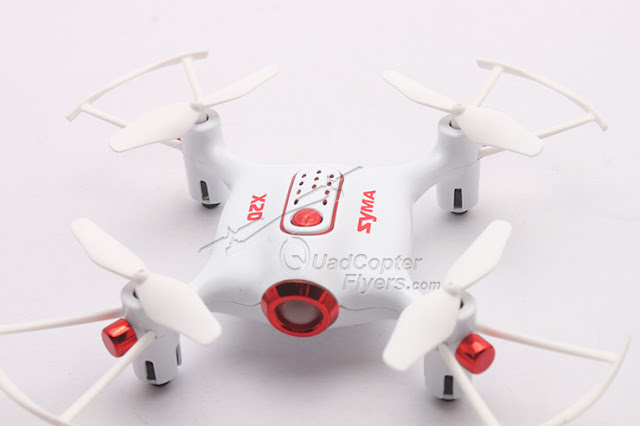 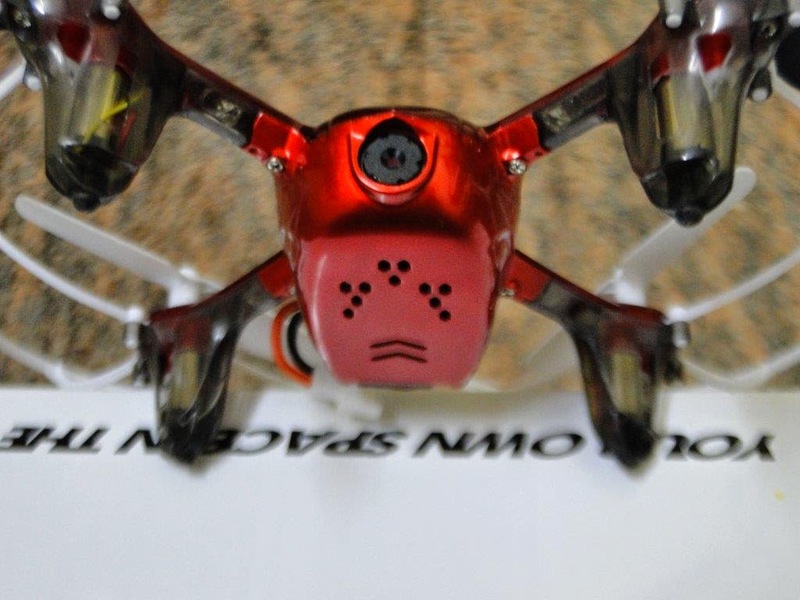 Having played with both SY X25 and Syma X9, i recommend X9 for indoor and casual flying and X25 if you prefer to have some fun with the camera.stability and While banggood is selling for $48.99, Gearbest is currently offering a competitive price of $39.99 for a limited period with discount coupon .